Over 10 years teaching experience in UK and Overseas. Before I start my career with The Skill Academy, I was working as Head of School of Accounting in London. 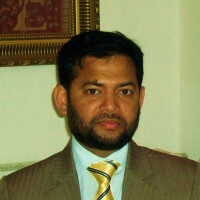 I have been teaching Accounting, Business and English science 1999 in London, Essex and Overseas.